As the cool weather approaches, I find myself gravitating and craving a warn bowl of soup. 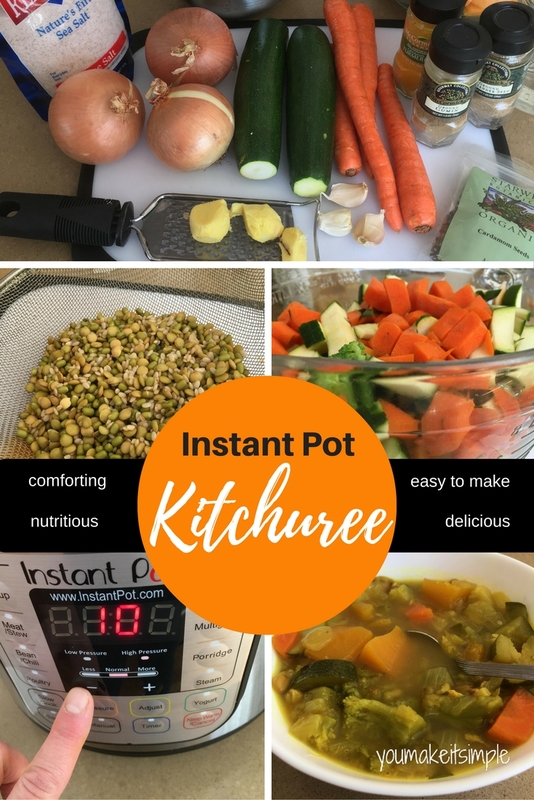 This Instant Pot kitcheree recipe is one of my new favorites; it is not only soothing and comforting, it is absolutely delicious! Kitcheree is a traditional Indian food made from split mung beans and basmati rice. It is indeed a wonder food! It’s easy to digest, and cleansing to the digestive system. The combination of the rice and beans make it a complete protein, so it can be a great protein source if you are vegetarian. 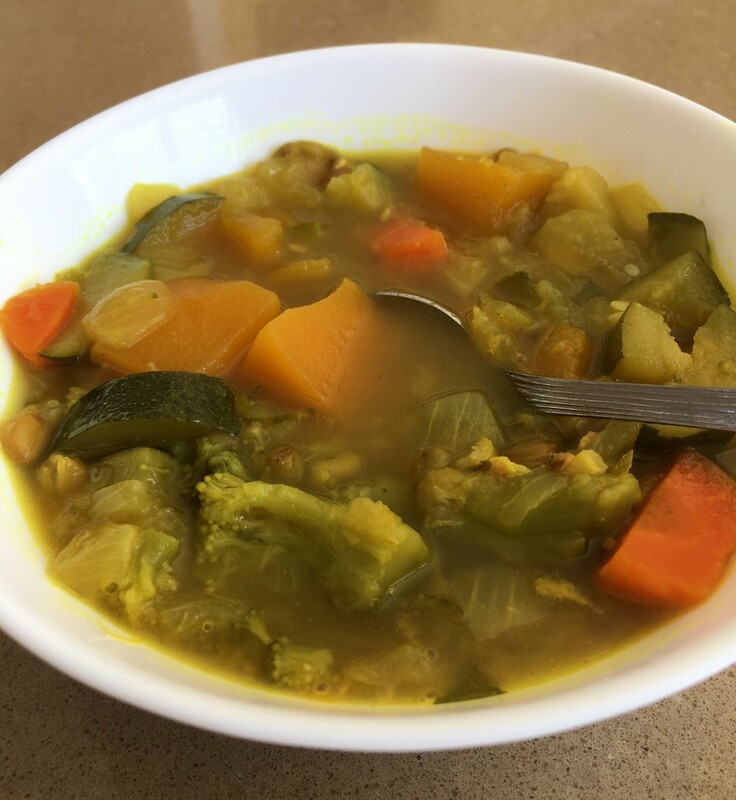 When prepared with all the fixings, this meal encompasses all the six tastes, which in Ayurveda is part of eating a balanced diet, as each taste feeds our body, mind, senses and spirit and satisfies each of the dietary building blocks. Kitcheree is wonderful when recuperating from an illness or physical stress. It promotes a calming effect when under emotional stress. I made a batch up for lunch yesterday, and my first spoonful my belly, my taste buds and my soul went ahhhhhhhh. Because kitcheree is easy to digest and nourishing, it can be ground up and fed to your baby when they are getting into solids.vIt can also be eaten as a mono-diet, which means you eat the same nourishing food for all meals for several days. This is cleansing and soothing to the digestive system. This recipe was brought to my attention by my dear friend, Ahlea Khadro. She is an amazing woman with so much insight and love. 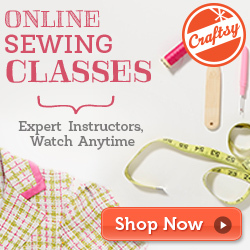 You can learn more about her and what she does on her website. I adapted the recipe so it can be made using the Instant Pot within an hour. Love this! You can make it without a pressure cooker as well. Rinse the beans and rice and soak overnight in water. Love this chopper! More information about it here. Prepare vegetables by washing and chopping into chunks. (This time I added butternut squash. It was so yummy)! If you have a garden, be sure to compost your veggie and fruit scraps. Press “saute” on the Instant Pot and add oil, onions ginger & garlic. Cook until onions are clear. Add spices and saute for another 5 minutes. Combine the rice and beans with the onion mix until coated with spices. Pour in the water and add the veggies. Give it a little stir. Place the lid on and lock in place. If you don’t have a pressure cooker, simply bring soup to a boil, cover, and simmer on low for about 45 minutes. Add more water if needed. When the Instant Pot beeps, bring down the pressure using the quick release method.